Samsung’s next flagship smartphone will be launched next year, and it will be in the S series. The leaks and rumors are flooding the online space, so let’s take a look at what is known so far about this much0awaited device. 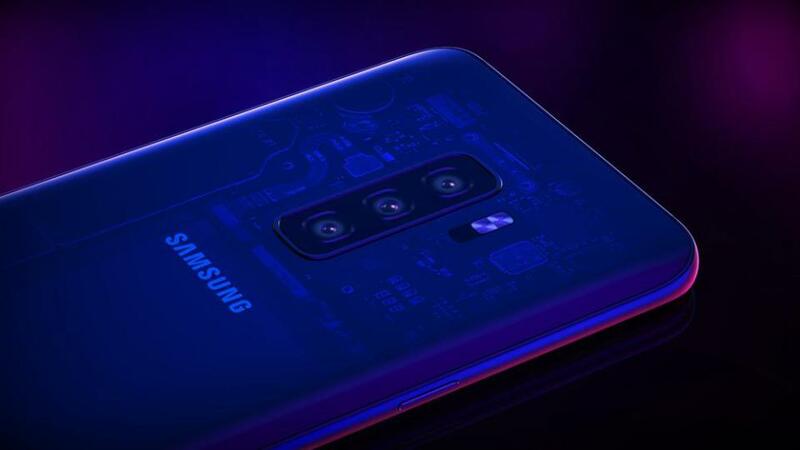 Most leaks and rumors come from the Chinese tipster, Ice Universe who even shared a photo of what could be the next flagship of Samsung, the prototype for Galaxy S10. 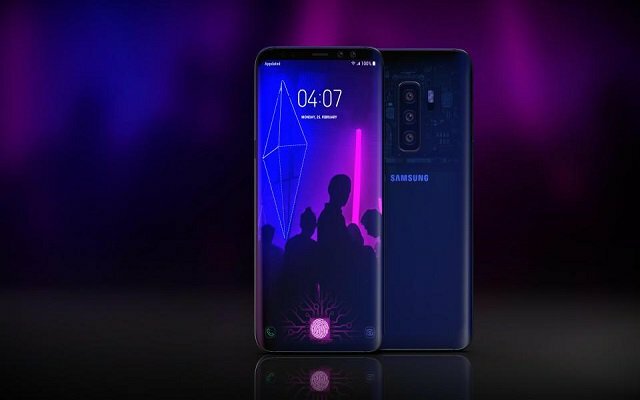 It was not mentioned precisely that the new device is the S10, but the reports seem to point to the fact that Samsung definitely plans to improve its Galaxy S9’s design. There could be a third button on the right side of the phone as well, according to the leaks. Another hint that we might see the smartphone the next year is the fact that Samsung overhauls the design of the S series phones every two years. The leaked photo shows that the device will not have any bezels and instead it will sport a curvy edge display. These are more signs that this could be the prototype for the Galaxy S10. If the phone does reach us, it will have the highest screen-to-body ratio ever. The power key will be placed on the right side of the phone and the volume keys, on the left. There can also be a Bixby key on the left side of the phone as well. 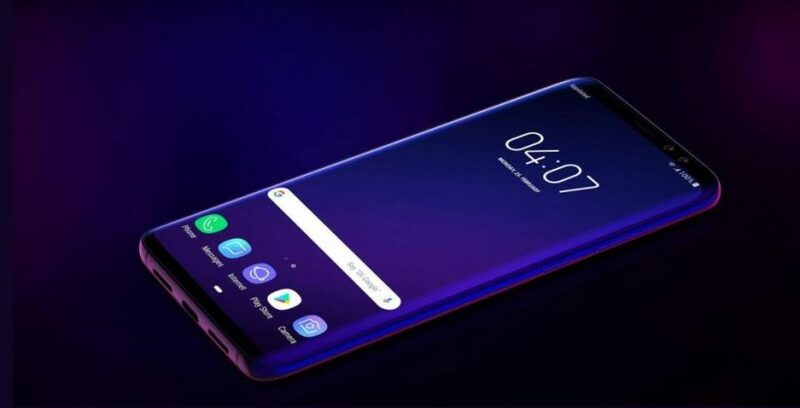 The Samsung Galaxy S10 is expected to launch in the first quarter of 2019. The phone will probably be announced during MWC 2019 in Barcelona. More rumors claim that the phone will come with Samsung’s in-house Exynos SoC which has not been announced yet. The other variant will sport a Qualcomm flagship chipset. 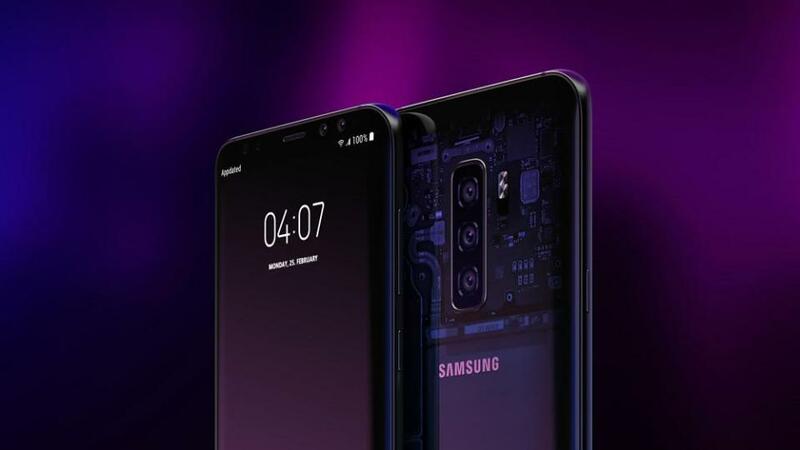 The S10 could also come with a minimum of 6GB RAM. 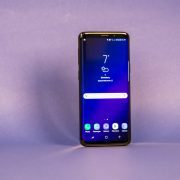 Samsung is expected t follow the tradition and come up with two models for the phone: Galaxy S10 and Galaxy S10+. We also found out that Samsung is currently working on its very first in-house graphics p5rocessing units for the smartphones and cars as well. WinFuture.de claimed that several GPU engineer jobs had been posted by Samsung. The same website pointed out that the company will develop GPUs for the low-end smartphones at first and then they will continue to tap ARM for flagship GPUs. Samsung is expected to produce GPUs for premium offerings in the future and also for autonomous cars as well. We’ll just have to wait and see which rumors turn out to be a reality.